Following this attack the people chanted slogan against this barbaric actions and tried to free those arrested from the hands of the security forces. 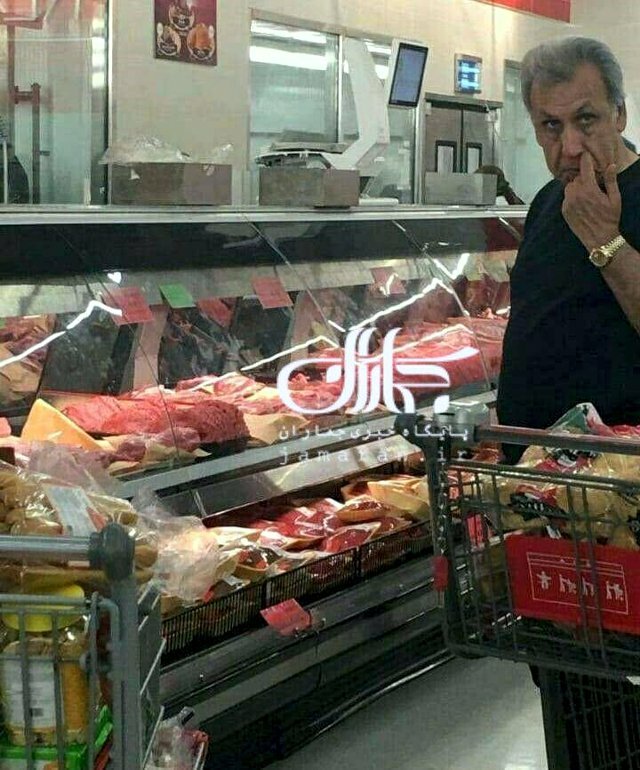 IRAN WATCH CANADA: With this situation how can Iranian work on building the civil society ? 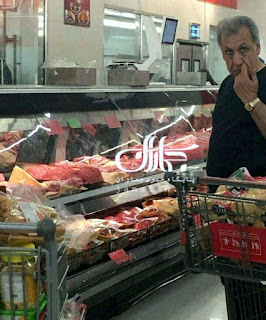 The history of Iran shows that not only the regime of Shah but also his father and the current theocratic regime did everything to prevent the Iranian from building a civil society in their country . According to news from Iran , Eqbal Moradi a well known Iranian Kurdish human rights advocate and the father of Zaniyar Moradi a political prisoner who is sentenced to death by the regime judiciary is assassinated. 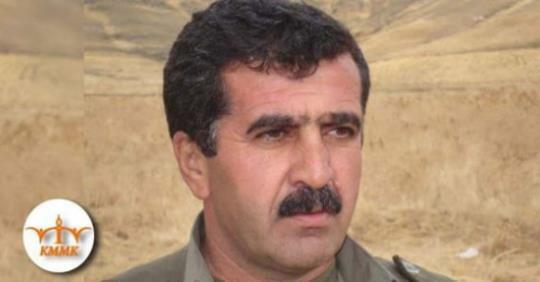 Zaniyar Moradi is one of the leading member of the Kurdish human rights KMMK . Mr. Eqbal Moradi was in the city of Panjvin in South of Kurdistan when was attacked by unknown assailant . His lifeless body was found nearby Panjvin river with seven bullet on the body . He is also the uncle of Loghman Moradi another political prisoner in the Islamic regime in Iran. Earlier he was also attacked by unknown forces but survived the attack . The Kurdish human rights Society condemned the attack and demanded the assailant be found and brought to justice. 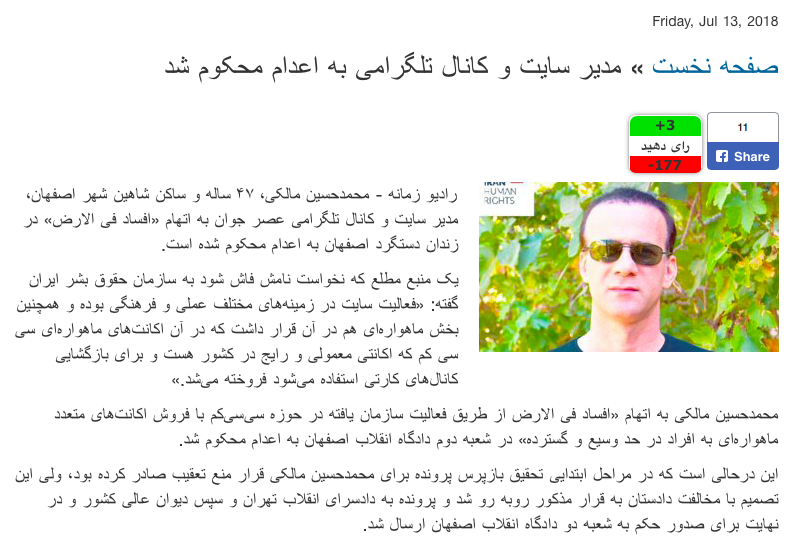 According to news Mohammad Hossein Maleki 47 , the manager of the Telegram website know as the " Asre Javan " the Youth Age is sentenced to death in Iran . He is currently in Isfahan -Dastgerd prison in the city of Shahin Shahr . 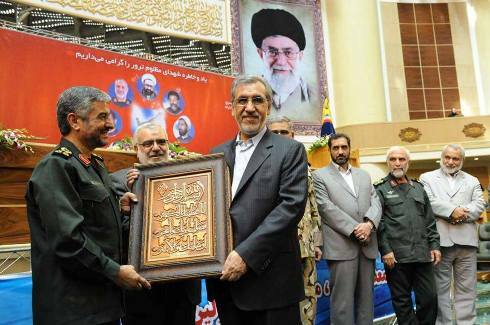 He is charged with the Islamic judicial term " corruption on earth " and is sentenced to death. According to the report , he had managed accounts and was selling the C.C.Cam Satellite account to the clients. 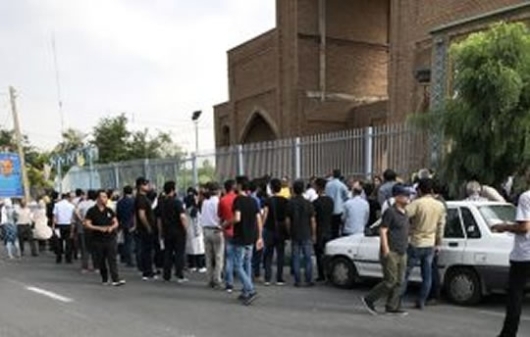 He is sentenced in division number two of the court of revolution in the city of Isfahan . The sentencing after the usual procedure will go to the superior court for final decision making. 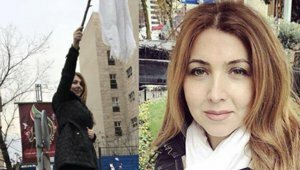 Shaparak Shajarizadeh one of Iranian women known as " The Girl of The revolution Street " Left Iran to Turkey . She Is known for her bravery fighting back against forced Hijab and Islamic dress code. 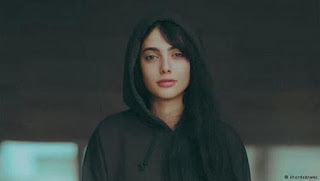 For removing her hijab she was sentenced to 20 years imprisonment. She escaped this inhuman practice by traveling illegally to Turkey. She spoke with " Danestaniha " TV . She explained her situation in Iran and her ordeal . Maedeh Hajiri a young 17 years old Iranian gymnast and dancer, popular in Instagram arrested by security forces and went under intense interrogation and forced confession . She denied any wrong doing and her arrest caused anger among Iranian in social network . In one episode in the forced confession video she answered to the interrogator : I dance for my own hearth " . She is also coach for dancers . No one knows about her sentencing yet . One Day After the arrest of Nasrin Sotoudeh the Iranian lawyer and a forefront human rights defender , many Iranian human rights advocate including Mr. Mohammad Maleki , Mr. Nourizad , Mr. Jafar Panahi , Ms. Farideh Moradkhani , Mr. Davood Farhadpour and her husband Mr. Reza Khandan attended at Evin for her support and against the decision of Tehran public prosecutor to arrest and detain her . 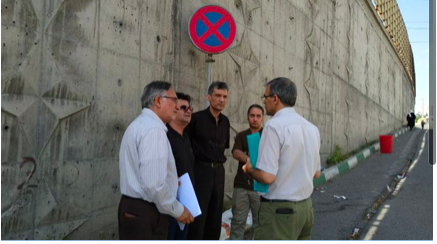 Ms. Sotoudeh have told her husband , they have arrested her because of her five years outstanding prison sentence . 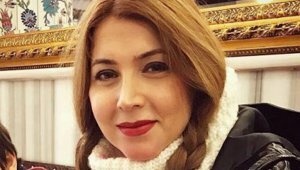 According to news , Shahparak Shajarizadeh one of the Iranian girls of Revolution Street who have removed her Hijab in protest against Islamic Republic's forced dress code is sentenced to 20 years imprisonment. Her lawyer Nasrin Sotoudeh was also recently summoned to Evin prison and is currently in prison. 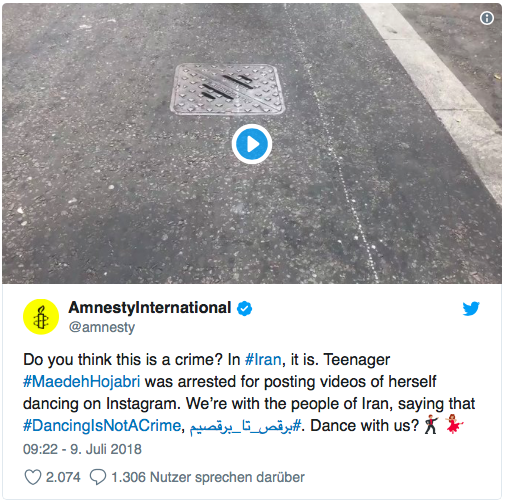 She said : For a civil protest against the forced Hijab , she is sentenced to two years prison and 18 years suspension sentence ( Islamic regime can any time change this suspension to a prison sentence ). She called this sentencing illegal compared to the existence law about the " Removal of Hijab in public" .